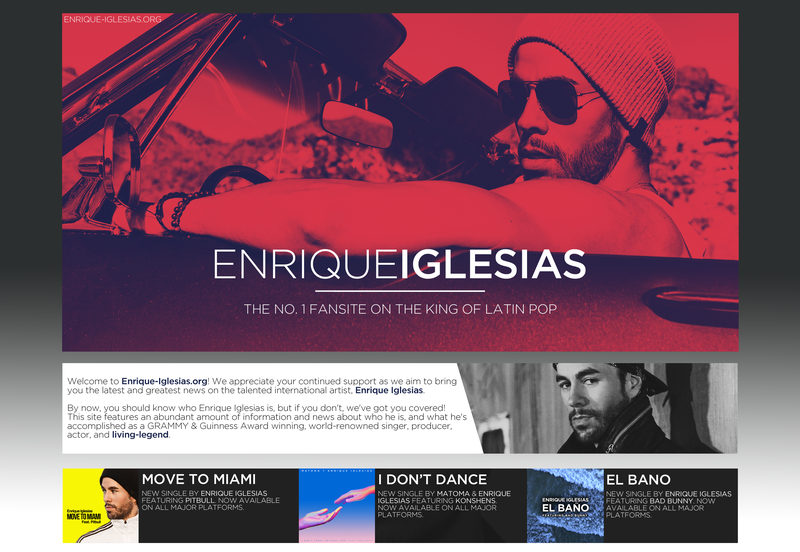 Enrique Iglesias To Perform In Moscow! Enrique Iglesias is heading back to Moscow this June! Enrique is set to perform at the Crocus City Hall in Moscow, Russia on June 1st! ← Enrique Iglesias To Perform In The Czech Republic!